The cult hit, Prototype by Radical Entertainment, has gotten a current gen release. In a extremely bizzare move by Acitivision, apparently they were working on this HD remake for quite some time but never released that they were and now it is available to buy for the Xbox One and PS4! Prototype Biohazard Bundle will cost you $49.99 and will be around a 27gb download all said and done but we have confirmation that Prototype and Prototype 2 will be available individually on August 11th. We can’t really think of any other examples where a full HD remake comes out with no warning or notice but for those a huge fan of Alex’s story line, they will enjoy this HD remake. We have heard some complaints about frame rate on Prototype 2 but nothing about the first one yet. 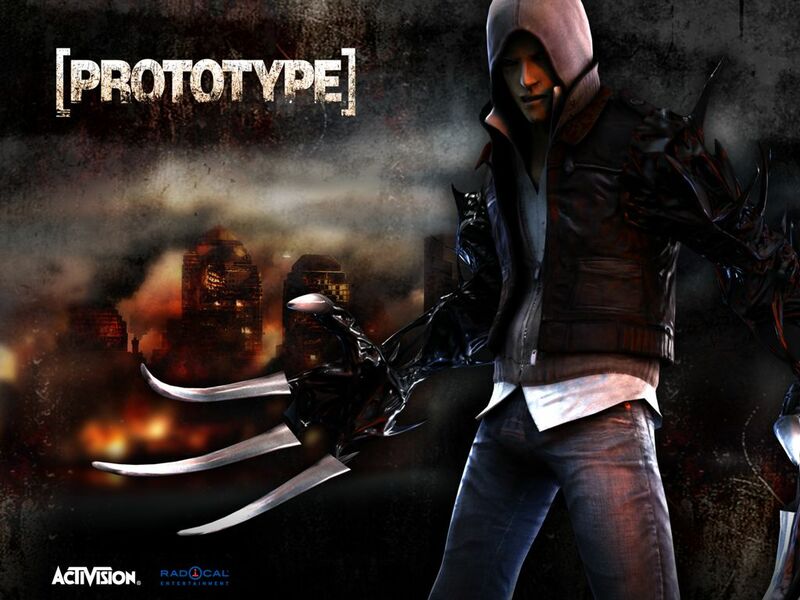 For those unaware of this game series, Prototype released in 2008 to wonderful reviews that praised its ridiculously addictive combat and gameplay but Prototype 2 released in 2012 to mixed reviews about Radical Entertainment’s decisions in the storyline. Go pick it up now or, do what Jager is doing and wait till August 11th to only get the first one.